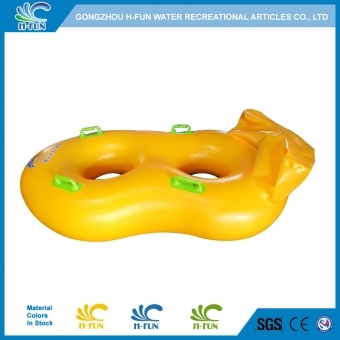 Double tube for water park slide, super bowl, lazy river, wave pool etc. 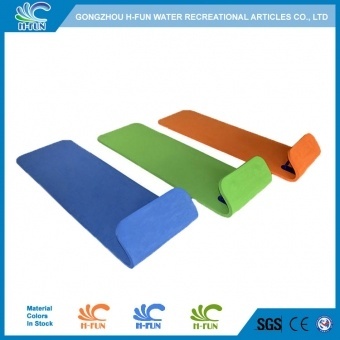 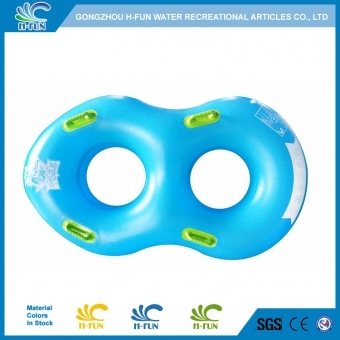 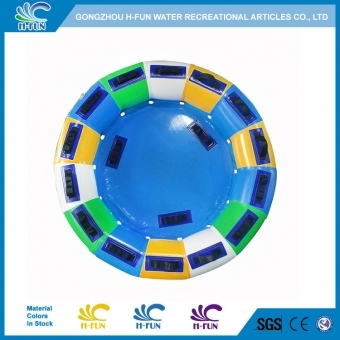 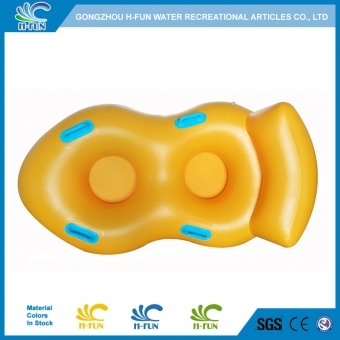 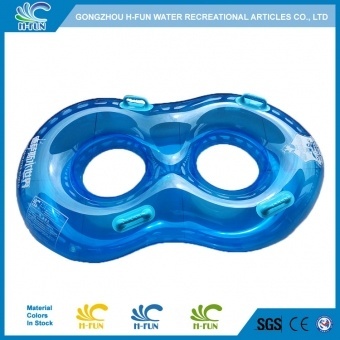 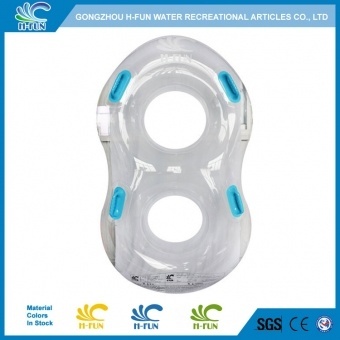 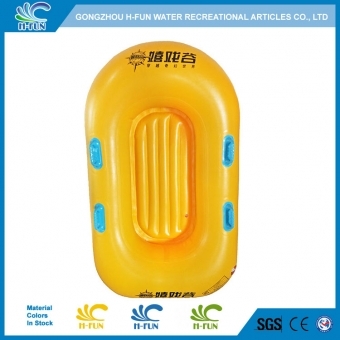 1.0mm PVC heavy duty water park double raft tube, totally reinforced heat bonding. 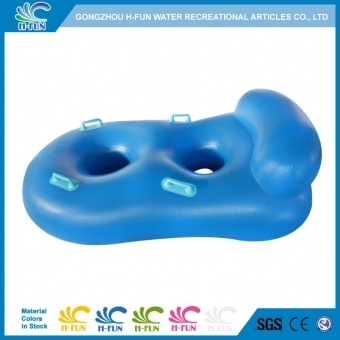 New water slide double tube with backrest and bottom design to protect players on water park equipment. 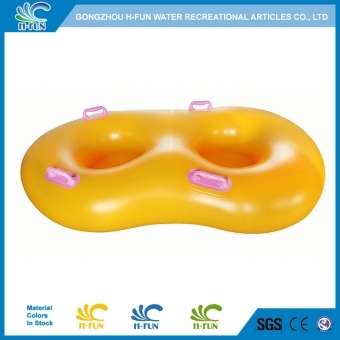 Lazy river double tube with catchall bag to hold sundries during deep creek tubing, crazy river tubing.